Before you settle on any brand new pair of high quality snake boots, it's extremely important that you know the top of the line from the middle of the road. If you want to read up before making the purchase, then check out this excellent snake proof boot review guide. When venturing into areas of the great outdoors where snakes are prevalent such as deserts, swamps, and even many timbers, you may want to consider the potential positives that snake proof boots bring to the table. These boots work as great protective gear and to many who want the peace of mind that comes with knowing they are safe from the potentially fatal bites of the local pit vipers, they are equally as important as things like sunscreen, first aid kits, or waterproof clothing. The best protective gear, including snake boots, can make the difference between a safe and memorable wilderness experience and a harrowing adventure for survival. Snake proof boots are rugged, durable, and waterproof. Many different companies produce this excellent footwear, meaning you have a wide array of choices between styles, colors, and design to make sure you find the best hunting boots that meet your specific needs. First and foremost, it's important to understand that this footwear not only covers the full foot, but it also extends all the way up to the knees. The reason for this becomes obvious once you learn a little bit about how many snake bite situations end up coming to be. While one might opt for a good pair of hiking boots, thinking that the length of a more conventional hunting footwear protecting against viper bites is a bit excessive, a standard hiking boot is not effective at protecting against most bites. The reason for this is that the foot itself isn't the main place to commonly get bit. Most pit vipers can strike at a distance of one half times their length, and most won't go straight parallel and most bite attempts will be made below the knee, but above the foot. Having the long boot offers maximum protection. Snake boots are durably built. Often times snake proof boots are completely waterproofed or contain a waterproofed inner liner. Most snake proof boots have fabric lowers designed to provide the comfort of a tennis shoe, and full leather uppers. Some are lace up while others zipper up the sides. 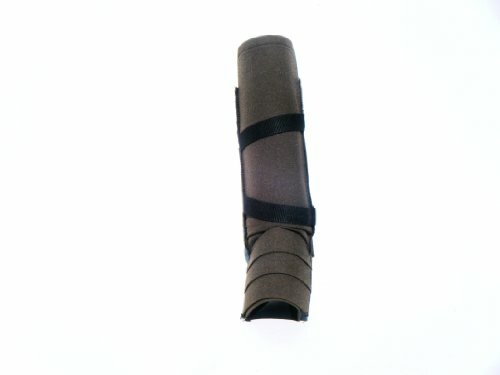 The other advantage of length is that it provides ankle protection from brush, rocks, and other rough terrain features. These are more than a one trick pony. The designers genuinely want to make the best possible boot available for hunters. The extra protection from potential venomous snake bites is a bonus that gives physical safety in addition to quality peace of mind. This is one of the most popular snake boot designs you can find on Amazon. 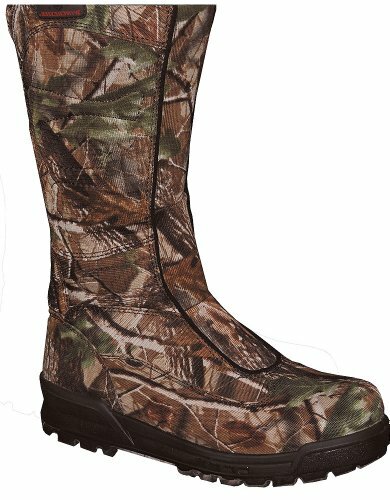 Used by a wide array of hunters who need their feet and lower legs to stay dry and comfortable while hunting through the marshes looking for wild turkey or other game - these will provide protection up to the knee while giving the comfort you need for a long hunt. Another advantage of snake boots is it that, like most any hunting gear, they are made from proven materials, such as Gore-Tex and some varieties come with a scent-free coating. The fang-proof armor of these boots prevents fangs from penetrating the interior of the boot but also prevents the fangs from getting caught in the boots either. The last definitive positive of these snake bite proof boots is that if properly cared for they are a lifelong investment. Some leather cleaner and a little tender loving care will keep your boots in great condition for years to come. Consider these great positives the next time you're planning an outdoor advantage and don't know what type of footwear will be best for you. When it comes to protecting yourself, it's not only about peace of mind but when a single venomous snake bite visit to the hospital can end up costing you thousands upon thousands of dollars, suddenly a few extra bucks spent on a quality pair of hunting boots seems like a pretty fine deal! 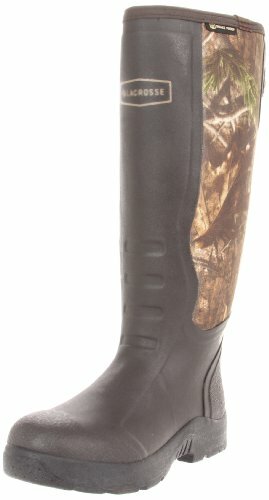 These are extremely popular snake proof boots for hunters that offer a lot of protection at a very reasonable price. Winchester snake boots are relatively new on the market, but have quickly become popular among budget hunters who still want full price protection. This definitely shows and incredible amount of faith in these Chippewa boots. I don't know about you, but even in a full "bite proof" body suit I wouldn't walk around that many rattlesnakes. For me, that's a living nightmare. These snake proof leggings are a poor man's version of the snake boots that so many hunters love, but they can get the job done as they protect most of the lower legs from the fangs of local pit vipers that you might run into along the way. There's nothing like a story right from a local news station to show just how important these are. From snake boots and shin guards to actual snake bite kits, it's always much better to have and not need then to find yourself in a situation outdoors that suddenly becomes dangerous. Being prepared could save your life. 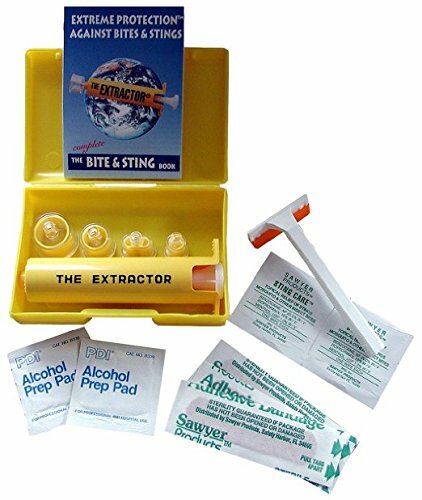 Can't argue with that cheap a price for a snake bite kit or bee sting kit that could literally save your life whether you're out hunting, hiking, or just camping. When a kit under $20 could be the difference between life and death, doesn't it make sense to be completely prepared, just in case!